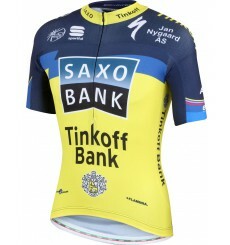 The Tinkoff Saxo Bank Kid’s Short Sleeve Jersey by Sportful is for the youngest generation of aspiring professional cyclists, adopting the Saxo Tinkoff 2013 team graphics. 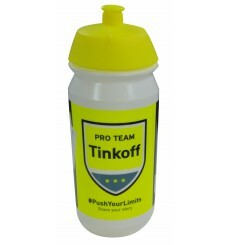 Hydrate yourself with the official cycling bottle of the Tinkoff-Saxo team. 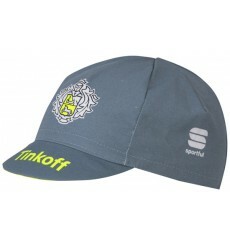 Official cycling cap of the 2016 Tinkoff professional cycling team. The SPECIALIZED S-Works Prevail Team Tinkoff Saxo is an ultra-lightweight helmet that combines aerodynamic design, optimal ventilation and high performance foams.